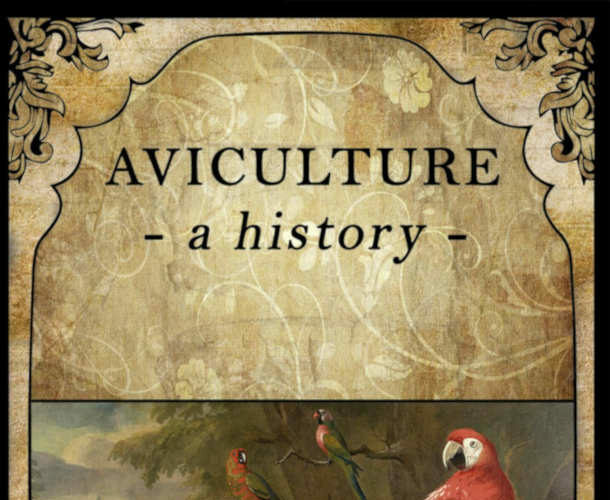 Aviculture: a history is a comprehensive overview of the history of bird keeping across the world. In Chapter 6, researchers Sabira Ståhlberg and Ingvar Svanberg discuss domestic pest control with the help of birds. Continue reading"New book on aviculture"